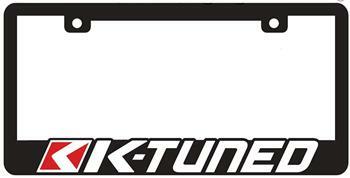 K-Tuned Promo Products - Dezod Motorsports Inc - Home of the automotive performance enthusiast since 2002. 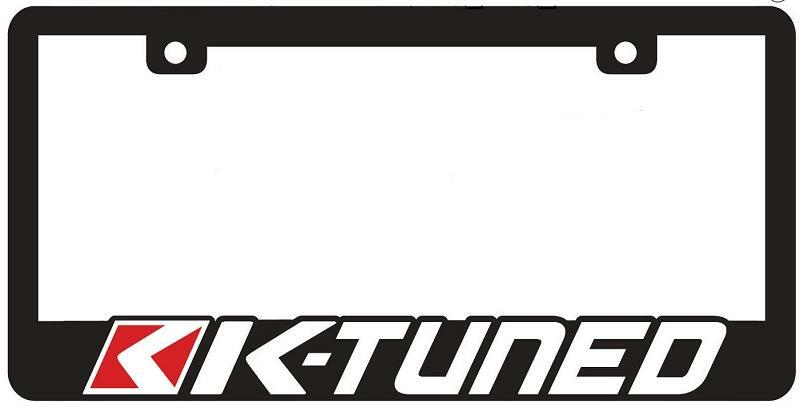 K-Tuned License Plate frames are a must. Make sure they know what parts you use while they watch your tail lights disappear. Show your love for K-Tuned with a sick banner. Great for the garage, den, car club, or above your bed!